VLGMF Fellows will be mentored directly by either the Local Government Manager, Department Director, or Senior Department Manager while also conducting highly responsible work and projects for various departments of the organization. The Fellow will become a member of the International City/County Management Association (ICMA), and Engaging Local Government Leaders (ELGL) network. The Fellow will participate in and complete the ICMA Local Government 101 Certification. Monthly luncheons and weekly feedback sessions will be scheduled with the City Manager, Department Director, or Senior Manager to ask questions and seek career advice. The local government will provide educational and professional development opportunities that will be designed from programs offered by the local government or other organizations within the region, based on the Fellow’s needs and professional development goals. 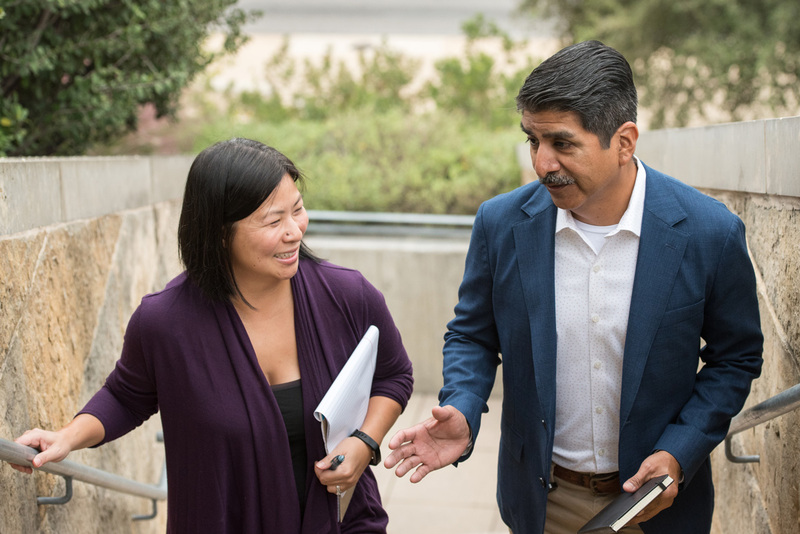 Fellows will have access to the ICMA Coaching Program which provides coaching programs and resources to fellows interested in local government careers and provides access to their nationwide database of local government managers. This program will allow fellows to identify local government managers who have prior military service and who can provide a personal and professional perspective on transitioning from military service to local government management. ELGL will encourage fellows to include their resumes in the ELGL annual resume book that is circulated among national recruiters and local governments. ELGL will also provide writing, podcast, and blogging opportunities to fellows on local government issues. Senior Advisors (long-serving and experienced city managers) are retired local government professionals with a wealth of experience and a commitment to the next generation. They offer coaching and advice for managers at any stage in their career. VLGMF fellows have the opportunity to send their resumes to the senior advisors for review, receive one-on-one feedback, seek broad advice, as well as ask specific questions during the 16 week fellowship. Veterans Who Currently Serve or Served as Local Government Managers (Mentors). Please contact these mentors if you have general questions regarding the profession of local government management or questions regarding transitioning into the profession from the military.